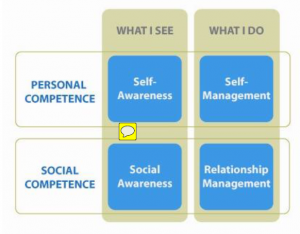 You know emotional intelligence matters, and you’ve begun to practice. Now you need to learn how to tackle the barriers to self-awareness, self- management, social awareness and managing relationships. SELF-AWARENESS Achieve a deeper awareness of your emotions by leaning into the discomfort of those that get in your way. How well do you understand yourself under stress? SOCIAL-AWARENES Mastering the art of social awareness comes from analyzing what the people and situations in your work life that matter most have to offer you. RELATIONSHIP-MANAGEMENT When conflict ensues, the emotions that emerge before, during and after the conflict are what people fear most. Turns out, a whole host of EQ strategies can help you. Anyone who gives ongoing attention to practicing their EQ skills will increase their self-knowledge and ability to handle stress, communicate effectively, make good decisions, manage conflict, be a team player, respond flexibly to change, influence others, and provide top-notch performance. 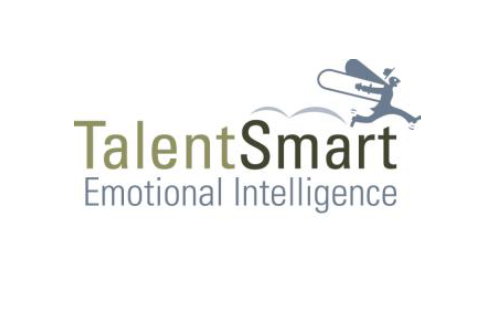 TalentsSmart’s Discovering Emotional Intelligence will take you further toward handling yourself well when under pressure and dealing with others skillfully. Reap all the rewards that being an emotionally intelligent person will bring you. Dive into the four core EQ skills—— Self- Awareness, Self-Management, Social Awareness, and Relationship Management—— to take your EQ development further. Explore your reactions to a range of emotions and lean into their discomfort for deeper self- knowledge and stress management. Discuss real world examples and experiences, what works, what doesn’t and what to do next time..
Analyze and reframe your negative self-talk patterns. Practice observing an EQ scenario at (your organization name here) or get EQ feedback from those you work with. Discover the role your emotions play in conflicts and the EQ strategies that will help you address future conflicts sooner and better. EQ lessons include movies & TV clips with analysis to bring EQ to life. Goal setting, results sharing, and goal tracking system. A scheduled re-test and full change-score report with recommended strategies based on your new results. Developing a new skill isn’t as easy as flipping a switch. To kick-start EQ at your organization, contact us today. 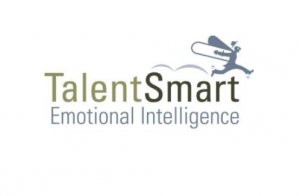 To learn how Discovering Emotional Intelligence can impact you, contact us today.